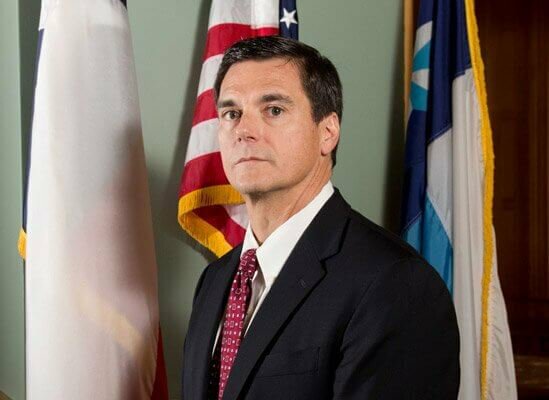 Glenn Tucker has been practicing law since graduating from Baylor University Law School in 1990. From the firm’s inception, Glenn has helped thousands of clients collect judgments and settlements in a wide range of cases involving car and truck accidents; wills, trusts, power-of-attorney, and probate matters; and construction and other business disputes. A passionate defender of his clients’ rights — particularly on behalf of those that cannot advocate for themselves — he works hard to ensure that every case gets the undivided attention it deserves. Glenn believes in fully immersing himself in all aspects of his clients’ cases — from collecting basic facts, to communicating directly with clients, to advocating for clients before judges and juries or opposing attorneys and insurance companies. He has a strong word-of-mouth reputation, which he attributes to his deep involvement in every case the firm takes on. When not working on client matters, Glenn can be found outdoors — hunting, fishing, camping, or attending his daughter’s frequent volleyball games. He also loves a good Boy Scout camp-out and was formerly chief of the Indiana Guides.